Huxtable Farm B&B is an idyllic hideaway for photographers & artists – With its 16th Century Medieval Devon Longhouse (Tudor panelling, oak beams, log fires, uneven floors and low doorways! ), situated between Barnstaple and Exmoor National Park, within North Devon’s Area of Outstanding Natural Beauty. An 80 acre secluded Jacob sheep farm, lambing in April, with a Devon Wildlife farm trail to explore its wildlife; – woodland, valley with stream & pond and pastures with panoramic views of North Devon countryside. 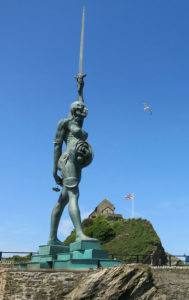 A great base for exploring the stunning beauty of Exmoor, North Devon’s dramatic coastline, historic harbours (Lynton/Lynmouth and Clovelly) and market towns (Barnstaple & South Molton) or attending a photography day at Exmoor Zoo. HUXTABLE FARM JACOB SHEEP WOOL PRODUCTS FOR SALE:-Fleeces for spinning or felting, yarn for knitting with, hand knitted hats and machine woven throws, knee tugs, cushions and scarves. Huxtable Farm Jacob wool products Our beautiful flock of Jacob sheep are shorn in June and the colours in their fleeces are sorted into light and dark, whilst the lamb’s fleeces create grey wool, producing a variety of natural, un-dyed colours. 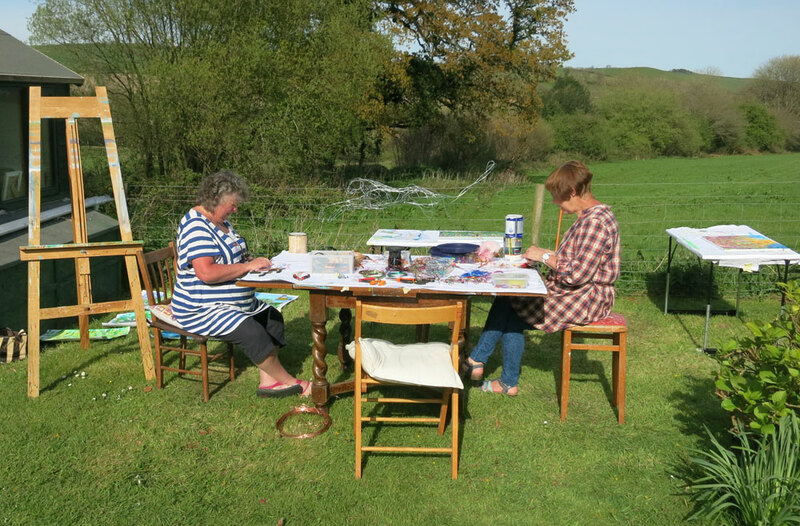 North Devon Art Trek Mid – End September 2019 – Artists invite visitors into their homes, studios and workplaces, where visitors can chat with artists, perhaps over a cup of tea, getting to know how artists go about creating their work. Broomhill Art & Sculpture Gardens – displays one of the largest permanent collections of contemporary art and sculpture in the South West. 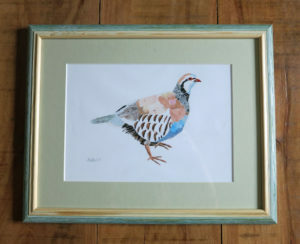 Lyn Valley Arts & Crafts, 50 local traders producing high quality goods from Devon and Exmoor. Tony Williams Oil Paintings – Oil paintings and courses available. 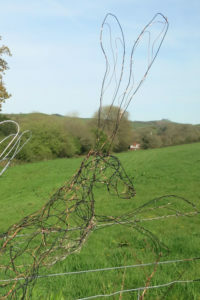 Ruth Bateman – Contemporary Artist, Sculptor, Illustrator and Teacher – Enjoy wire and painting workshops with Ruth in her Art Studio, only two miles down the road from Huxtable Farm at Swimbridge. Bespoke workshops can be designed, from 1-2-1 individual and small group workshops to hen and birthday party groups allowing each individual to explore their creativity talent whilst Ruth offers assist, support and encourage in an energetic, fun and supportive way. Speaking from experience a fun, liberating, relaxing day of total escapism – I’d recommend you to have a go! Two Moors Gallery – Witheridge, is a lovely gift shop, art gallery and café all in one. 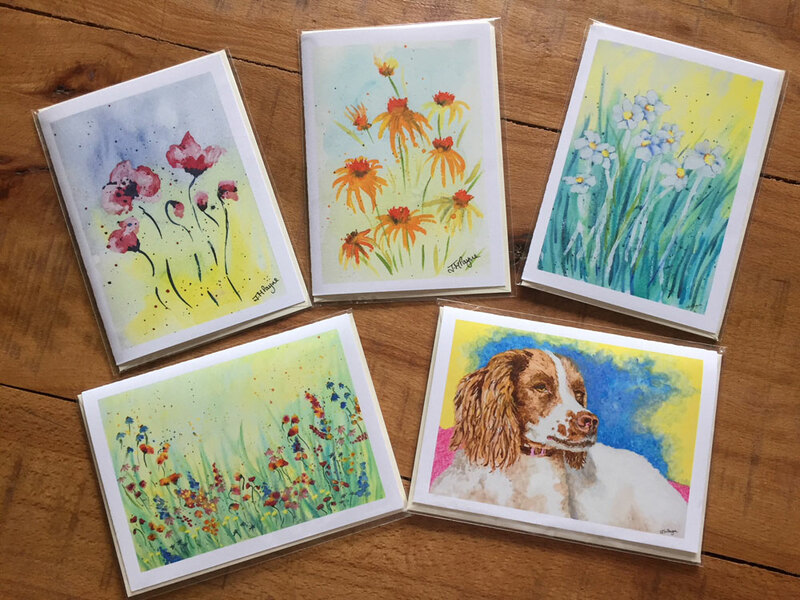 Stocking local artists; paintings, prints, cards (including some of mine), jewellery, wood crafts, handbags, scarves, some Italian clothing and serving delicious cakes, coffee & tea.